Since 1987, the Reed College mathematics department has sponsored a Saturday workshop in the spring for area high school students and teachers interested in mathematics enrichment. The workshop gives students and teachers a hands-on opportunity to work on interesting problems in a mathematical topic complementary to the high school curriculum. Recent topics have included "Tangles, Braids, Knots, and Numbers," "Divisors and Sandpiles," "Regular Polytopes in Three and More Dimensions," "Turing Machines," "Trigonometry by Example," and "To Capture Infinity." There is no cost to participants. Lunch and campus tour provided. Registration is limited to 25 high school students, plus teachers. It has long been known that there is a rich interplay between the subjects of algebra and geometry that makes it possible to solve problems in one area by applying the methods of the other. Examples of this phenomenon occur at every level, from simple problems like finding the intersection of a line and a parabola by solving a quadratic equation to extremely deep and complex problems at the heart of modern research. 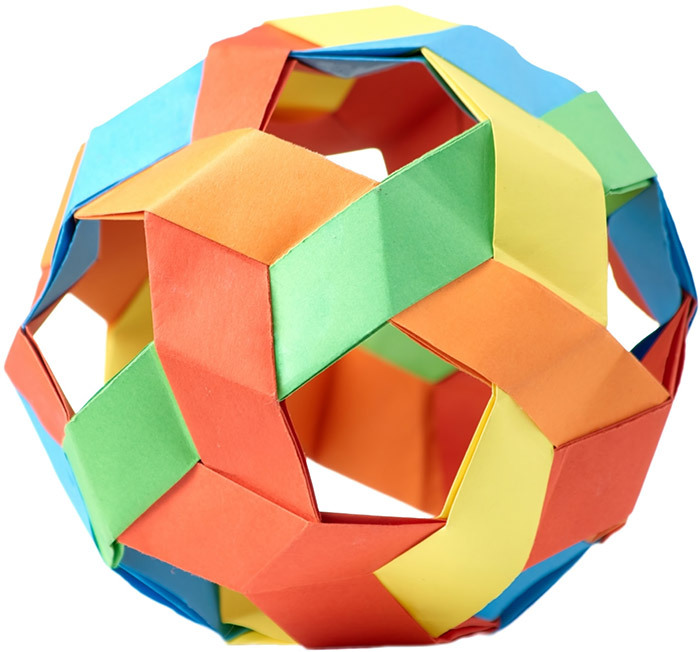 In this workshop, we will explore some of the connections between these two subjects, including a few surprising concepts like a method for solving cubic equations by using the traditional Japanese art of origami.